Every child is a natural mathematician, according to Mitsumasa Anno. Children start to count long before they learn their ABC's, for they are constantly comparing and classifying things and events they observe around them. As they try to bring sense and order into what they observe, they are actually performing basic mathematical feats. 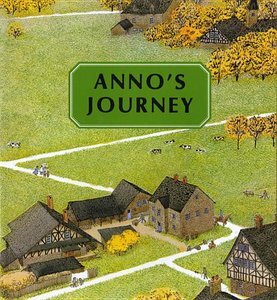 In this book, Mitsumasa Anno, the creator of the brilliantly inventive Anno's Alphabet, invites young readers on another stimulating adventure of the imagination-this time into the world of numbers and counting. Gentle watercolor pictures show a landscape changing through the various times of day and the turning seasons, months and years, and the activities of the people and animals who come to live there. But the seemingly simple plan of the book is deceptive: look more carefully and you will see one-to-one correspondences; groups and sets; scales and tabulations; changes over time periods; and many other mathematical relationships as they occur in natural, everyday living. Just as our forebears developed our number system from observing the order of nature, the reader is subtly led to see and understand the real meaning of numbers. First there is an empty field. Then it is January, the 1st month of the year. All alone in the snow strands 1 yellow house. In front, 1 child builds a snowman. Behind the house is 1 tree and 1 black crow. Now, five months later, it is June. There are 6 buildings in the field, 6 children playing, and 6 adults working. One adult tends 6 ducks. Another drives a train with 6 cars. From 1 to 12, through the months of the year, the town grows. More houses and trees and animals and people can be seen - until finally December arrives with all its wintery magic. A gift from a wizard makes Jack's fortune grow by ones and twos, then threes and fours, then faster and faster, challenging you to keep track of his riches. 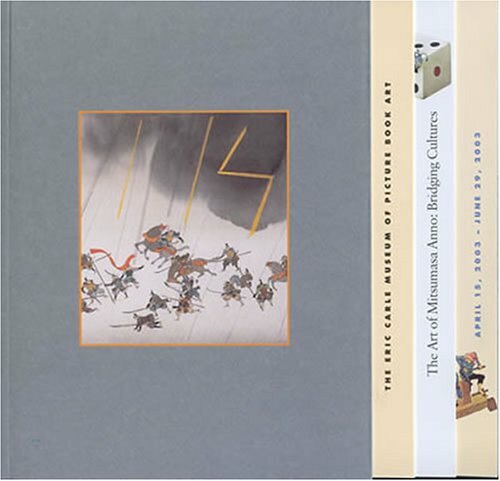 From the exhibition The Art of Mitsumasa Anno: Bridging Cultures, April 15, 2003 - June 29, 2003. "Adventures in Imagination" by Ann Beneduce. 24 Illustrations, Paper, 32 pages. "The Eric Carle Museum of Picture Book Art is honored to host the first major exhibition of Mitsumasa Anno in America. 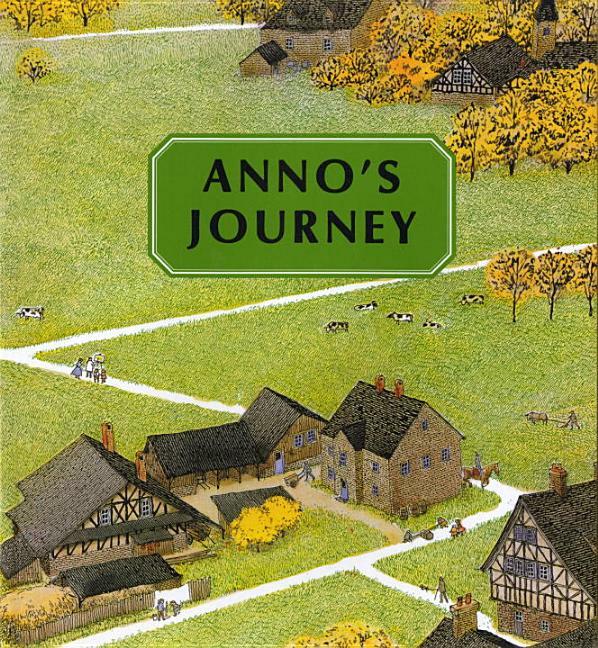 Anno's art is an intriguing interplay of Western and Asian aesthetic principles. In works for such books as Topsy-Turvies and Upside-Downers or his independent art, one encounters myriad art-historical references ranging from M.C. Escher and Jacob van Ruisdael to Leonardo da Vinci. In The Tale of the Heike, of course, Anno pays homage to the venerable tradition of Japanese scroll painting. Anno is omnivorous in his visual appetite, yet there is always a subtlety and grace-and, yes, wit-embedded in his work." Ten outstanding artists illustrate the similarities and differences in children and their activities in eight different parts of the world throughout one 24-hour day. Features artwork from Raymond Briggs, Ron Brooks, Eric Carle, Gian Calvi, Zhu Chengliang, Leo and Diane Dillon, Akiko Hayashi, and Nicolai Ye. Popov.